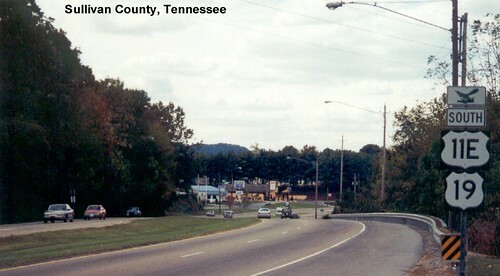 US 19 is multiplexed with US 11E in Bristol. 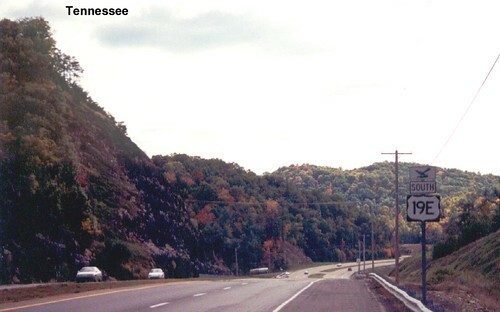 Like US 11, US 19 also splits into east and west routes. We followed US 19E.